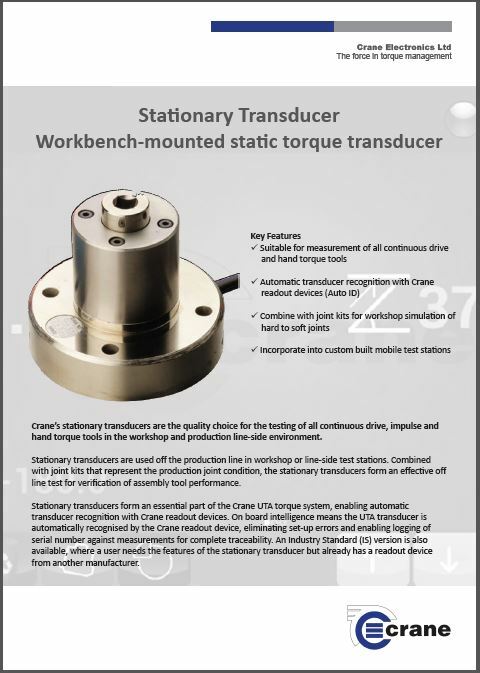 CRANE Accessories | Wesco Production Tools Ltd.
Crane’s static torque transducers are the quality choice for the testing of all continuous drive, impulse and hand torque tools in the workshop and production line-side environment. 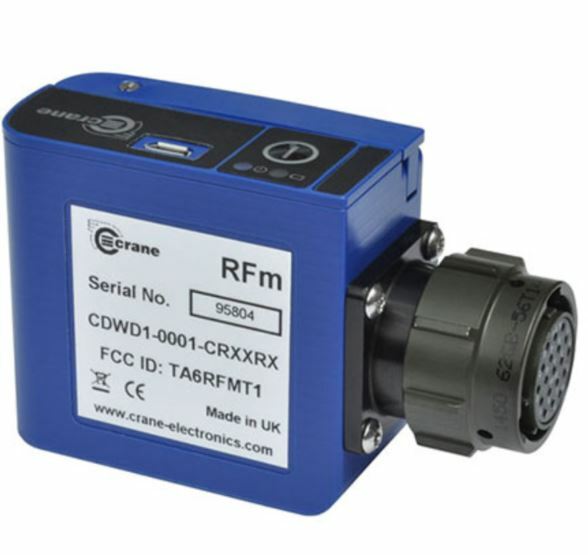 The RFm allows the CheckStar Multi to become wireless when used in conjunction with an IQVu. 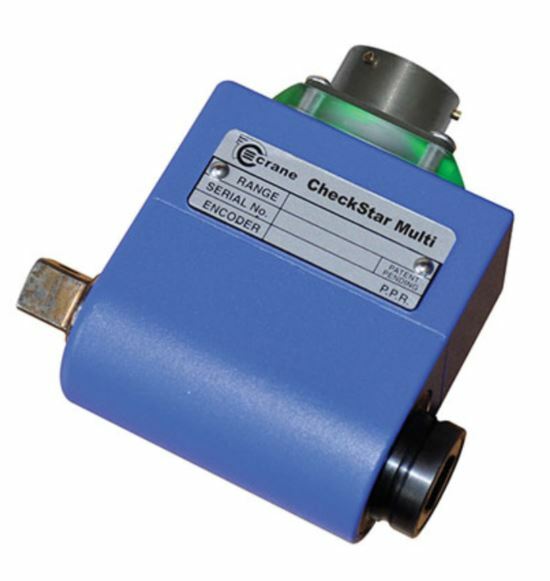 Previously a CheckStar Multi would connect via a cable to an IQVu or a TorqueStar Opta. 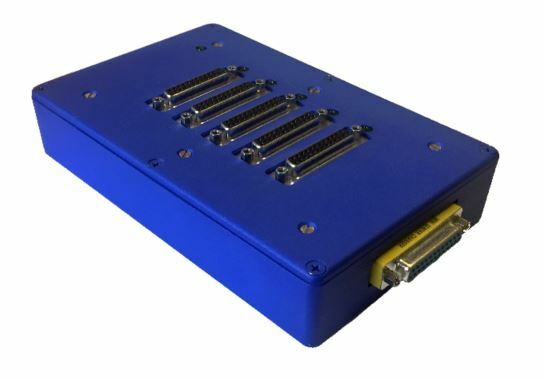 This addition to the IQVu family allows the CheckStar Multi to be situated in areas where long lengths of cable would be a hazard, or impractical. 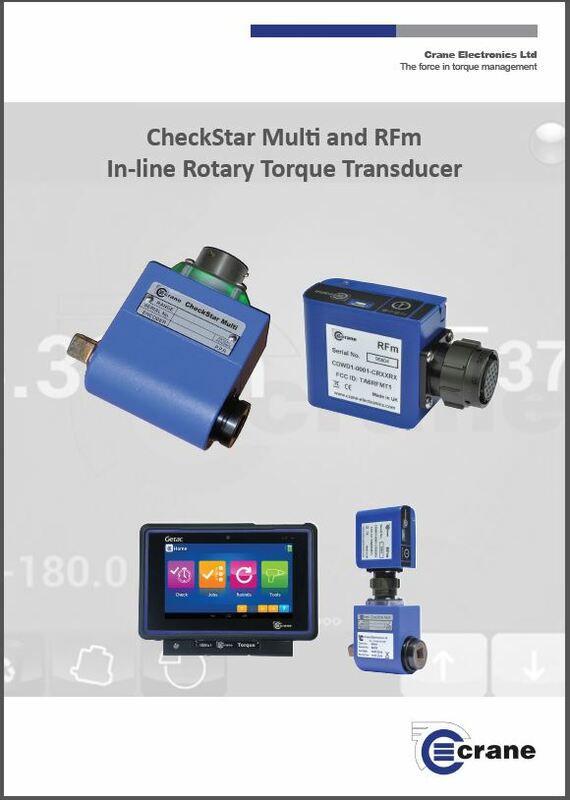 The CheckStar Rotary Torque Transducer sets the standard for dynamic torque and angle measurement of all continuous drive and impulse tools, with proven reliable performance in thousands of applications worldwide. 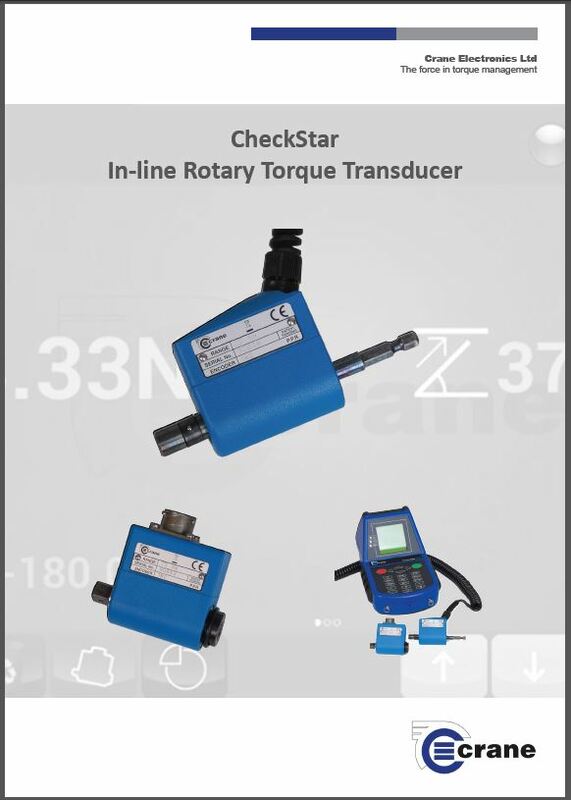 The CheckStar Multi is the latest generation of in-line rotary torque transducer from Crane Electronics. 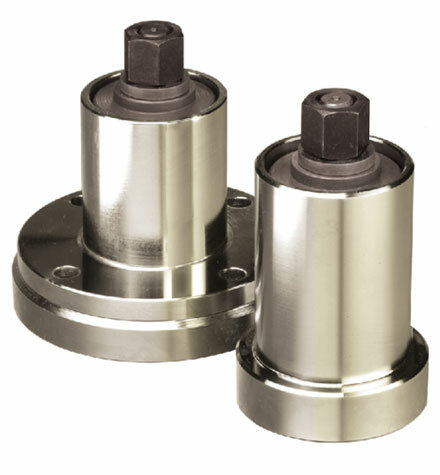 It raises the standard for dynamic Torque and Angle measurement of all continuous drive and impulse tools, with a proven reliable performance. 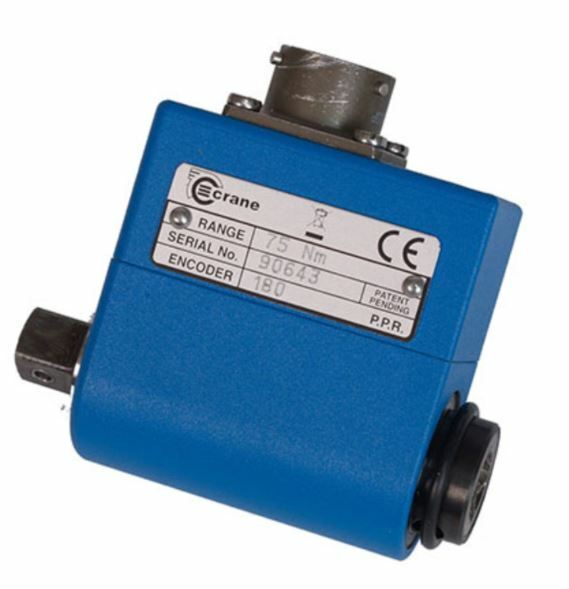 The Auto Transducer Switching Box from Crane enables up to 5 Torque Transducers to be connected to either our TorqueStar Opta or IQVu Torque Data Collectors simultaneously. 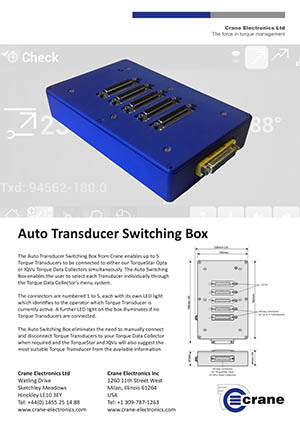 The Auto Switching Box enables the user to select each Transducer individually through the Torque Data Collector’s menu system. 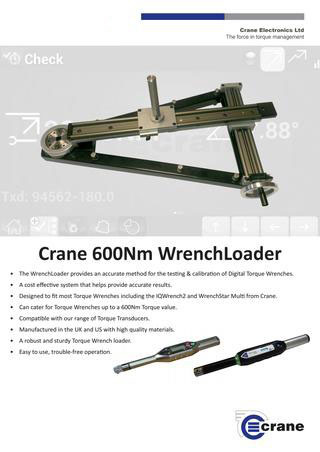 The WrenchLoader from Crane works by simulating the conditions of a particular Torque application, allowing the user to test Torque wrenches by measuring the Torque applied, via a Transducer, allowing the wrench to be calibrated with precision accuracy and complete confidence. 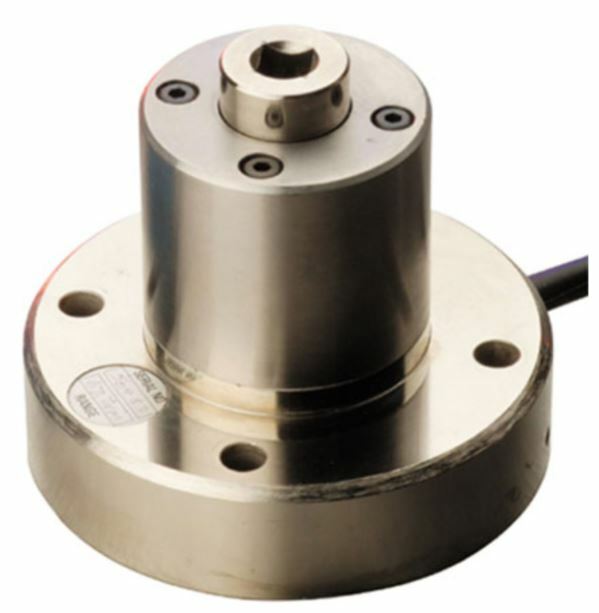 The performance of an assembly tool is highly dependent on the conditions of the actual production joint on which it is used. 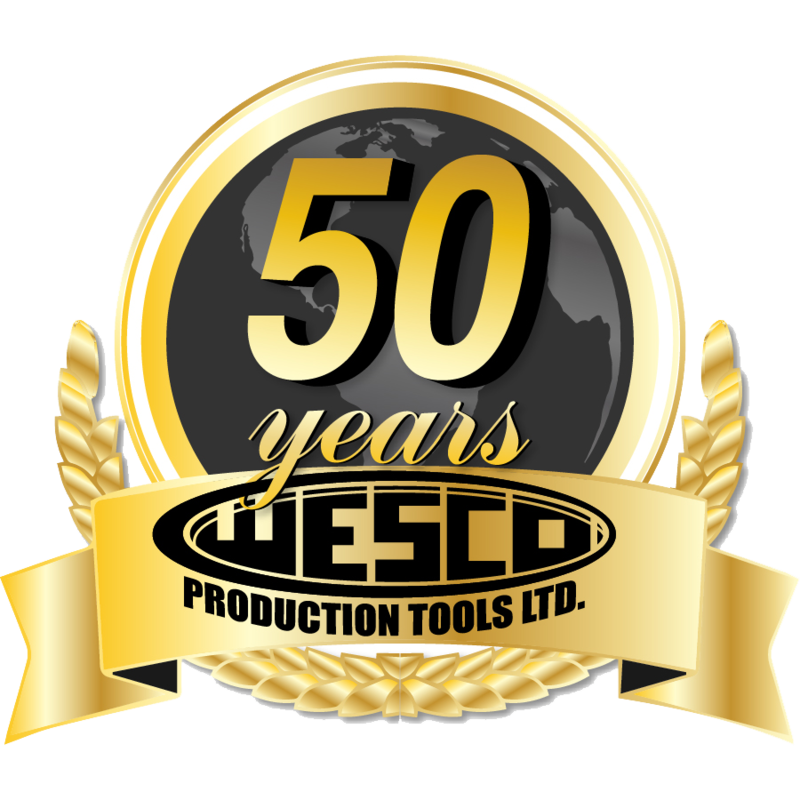 Tooling engineers are well aware of the ‘mean shift’ term used to describe the different torque delivered by the same tool when applied to a soft or hard joint. 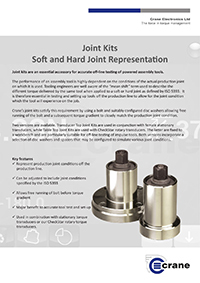 It is therefore essential in testing and setting up tools off the production line to allow for the joint condition which the tool will experience on the job. 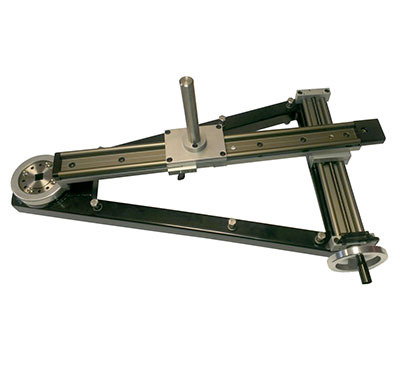 Crane Electronics can also offer a number of interchangeable torque wrench heads for our range of torque wrenches. 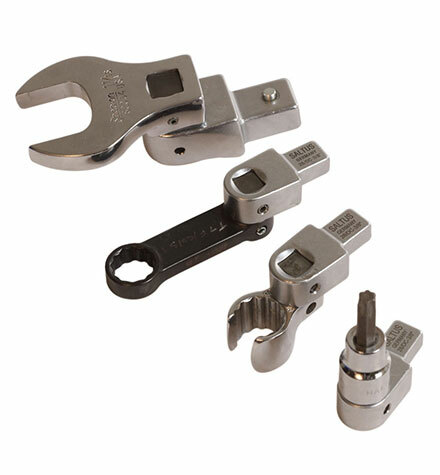 These are perfect for applications that require quick, efficient and repetitive head changes for wrench operation.